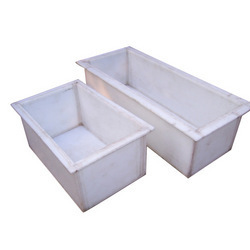 We offer corrosion resistant Pickling Process Tray is made from high grade raw material and available in various specifications as per the varied requirement . Manufactured using latest machines. Our tanks are fabricated from high strength fiberglass reinforced plastic or glass fiber reinforced plastic constructions.